A fireplace is the focal point of any room and it should reflect your style and decorating taste. Create ambiance and charm with free fireplace mantel plans to add a finishing touch to your home. 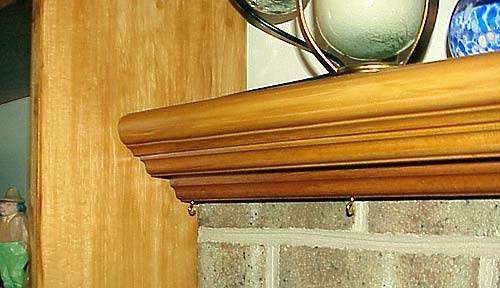 A fireplace mantel can be a simple shelf or a three-sided surround for the entire area. It can be a simple project, suitable for a beginner, or a major piece requiring finish carpentry skills. 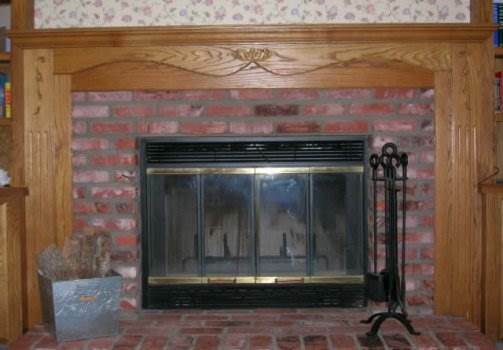 Free fireplace mantel plans can be customized to fit any size and shape fireplace. Use the accompanying photos and videos that are available with many of the plans for step-by-step instructions, along with the easy-to-follow directions. Stain and durable urethane give the wood character and a long-lasting finish that will make the fireplace a real centerpiece for your home. Choose a plan to suit your skill level and use materials that complement your home's architectural styling. Here are basic instructions to help you build a fireplace mantel but lets you decide the style. This mantel shelf for a fireplace is easy to build and this project gives you the freedom to choose from different sizes and shapes. Here are plans for a mantel that surrounds the top and sides of your fireplace. Using a single pine board you can make this great looking fireplace mantel with these instructions. 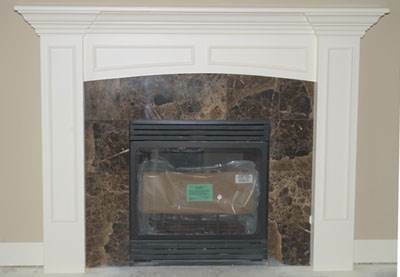 Here are written instructions plus video to help you build a fireplace mantel.